Christopher Sabatini is a lecturer of international relations and policy at the School of International and Public Affairs (SIPA) at Columbia University, the founder and executive director of the new research non-profit, Global Americans and the editor of its news and opinion website LatinAmericaGoesGlobal.org. With support from the National Endowment for Democracy and the Ford Foundation, Global Americans conducts research on social inclusion and foreign policy and democracy and human rights. In September 2015 he was recognized as the best professor of a small class in SIPA. 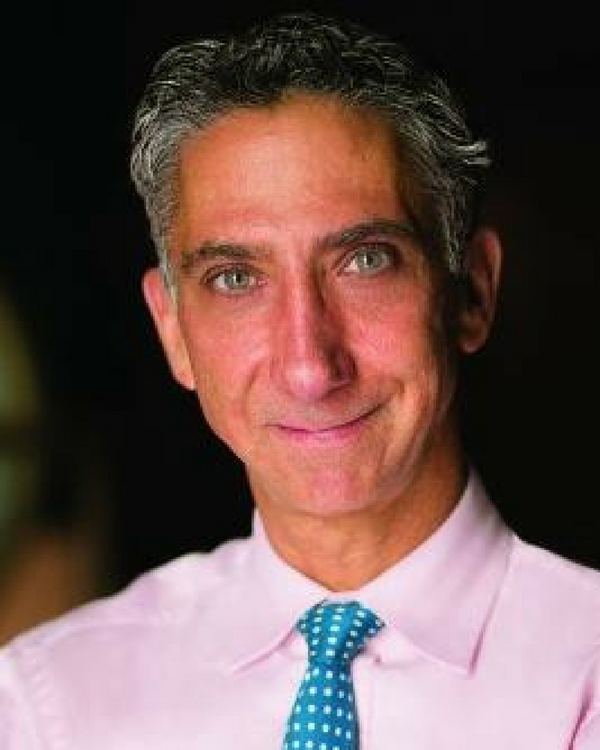 From 2005 to 2014, he was the senior director of policy at the Americas Society and Council of the Americas (AS/COA) and the founder and editor-in-chief of the hemispheric policy magazine Americas Quarterly (AQ). At the AS/COA, Dr. Sabatini chaired the organization’s Rule of Law working group, which published a report on rule of law in the hemisphere entitled Rule of Law, Economic Growth and Prosperity (also available in Spanish). He also chaired the AS/COA Cuba Working Group. In 2007, Dr. Sabatini launched AQ and maintained a regular blog on policy in the Americas on the magazine’s website (americasquarterly.org). From 1997 to 2005, Dr. Sabatini was the Director for Latin America and the Caribbean at the National Endowment for Democracy. From 1995 to 1997, he was a Diplomacy Fellow with the American Association for the Advancement of Science, working at the U.S. Agency for International Development’s Center for Democracy and Governance. He has served as an advisor to the World Bank and the U.S. Agency for International Development. He has published numerous articles on Latin America, U.S. foreign policy, democratization, and economic development in the region. He has testified multiple times before the U.S. Senate and the U.S. House of Representatives, and is a regular contributor to Foreign Affairs and ForeignPolicy.com, most recently published an article on the decline of Venezuela and Brazil’s foreign policy ambitions titled “The Sad Death of the Latin American Left.” Dr. Sabatini regularly provides interviews for The New York Times, The Christian Science Monitor, NPR, The Miami Herald, CNN, The Washington Post, and CNN en Español, and is a regular contributor to NTN24’s TV news program Efecto Naim. He has a Ph.D. in government from the University of Virginia.